We hold a variety of events for our clients, our team and local communities where our offices and studios are located. We're excited to bring you our new podcast, Stardust this year on iTunes. We've got a stellar line up for our podcast, starting with British band, Slowdive, Ásgeir and many more beloved musicians, cinematographers and directors! We held our portfolio review event in London, an evening focused on creativity and craft. Creative people from all disciplines from digital designers to copywriters and illustrators attended. We held an extensive workshop for existing clients on mobile marketing, e-commerce and digital solutions to grow their businesses. Our workshop featured three speakers from Google's HQ. Our free design workshop based on the design class that our founder Jan taught in Zürich last year, was wildly popular. We had an eclectic audience of pilots, engineers, designers and 3-D artists attending. In this webinar, we discussed how mobile marketing has to address different expectations and how to engage new prospects. We also looked at building your app - native, hybrid or web. 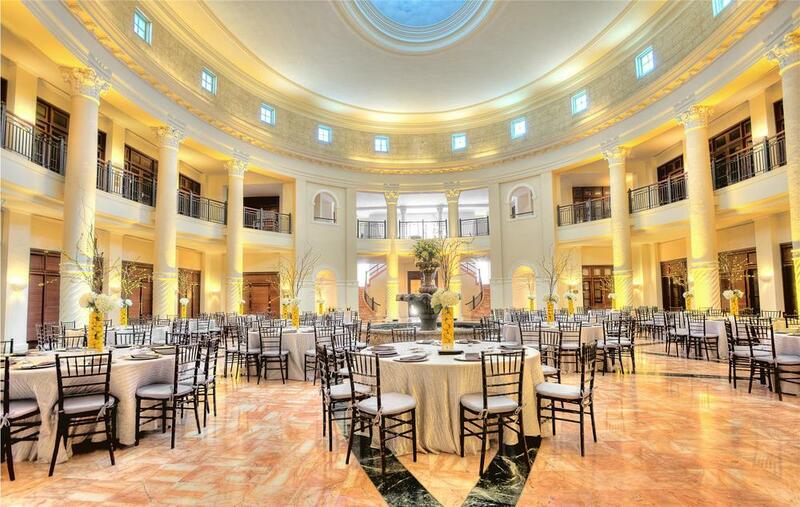 We held our first Behance Portfolio review night at the Westin Colonnade Hotel. We had a wonderful evening with many guests from the Miami Ad school, photographers and visual artists. We interviewed Arne van Oosterom, CEO of DesignThinkers Group and the founder of the Design Thinking Network, that connects design thinkers all over the world, for Books on the Go, our book review site in development. We held portfolio review night in Coral Gables, FL with a variety of guests from 3-D artists and photographers to videographers, visual artists, copywriters, filmmakers and creative technologists. We co-hosted an exclusive digital breakfast event with Google experts one-on-one for an in-depth consultation for our clients. Topics included small business marketing and e-commerce solutions. We're thankful for the support of our partners who help us put on events and connect with larger networks and communities. We work with Google to provide our clients with the latest industry insight and support, fine-tune their digital marketing campaigns and grow their businesses online. We leverage Adobe products every day to craft designs and to help our customers create, deliver and optimize content and applications. 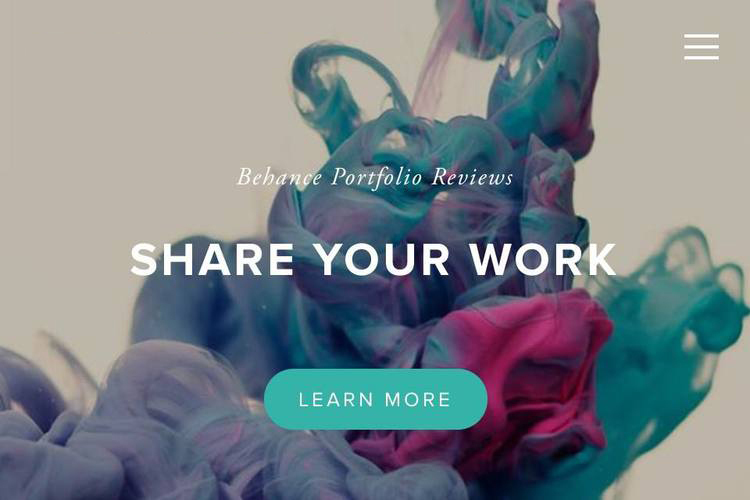 We collaborate with Behance to showcase and discover creative work.